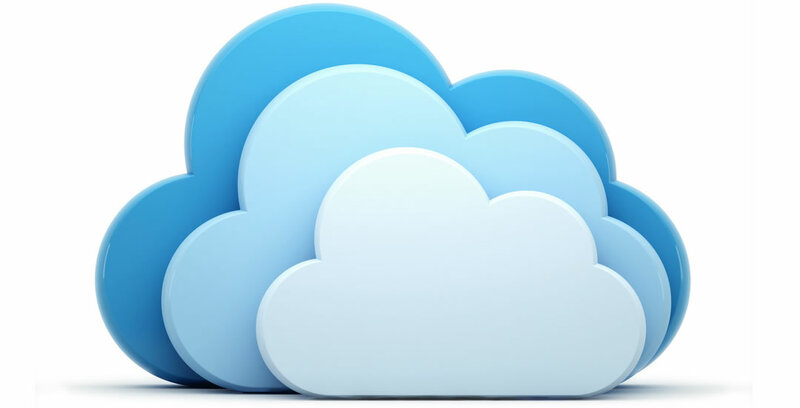 In today’s IT climate it’s hard to miss the Cloud race that has ensued amongst the world’s largest Tech companies. They are all determined to grab a share of this marketplace and for most they would like to grab the biggest slice possible! Oracle may have arrived a little late to the Cloud Party however, they have certainly made up for the slow start. While many of the Cloud vendors offer a single cloud solution, Oracle has staked its reputation (and billions of dollars) on the cloud in order to move ahead of the pack. Oracle has achieved this by ensuring that it offers as many of the “x–as-a-service” products as possible. At last count their SaaS portfolio alone offered 35+ enterprise applications. For an organisation like ours there are many things that excite us about the Cloud. We are committed to driving innovation and delivering better results for our Clients, for us Cloud is strategic in helping us to deliver an improved ROI. Having looked at a number of Cloud BI Products prior to Oracle BI Cloud Service (BIC’s) there is no doubt that this is a competitive marketplace. However, what BIC’s offers is unrivalled as the infrastructure it is deployed on is all Oracle and this means that it lives within the Oracle Cloud Ecosystem. This makes life easier for organisations running their ERP, CRM, HCM and many other applications on the Oracle Cloud to easily integrate their data into an Oracle BI Cloud Service. Given our focus on delivering business critical applications in both the Business Intelligence area as well as Custom Enterprise Applications we have found that the Oracle PaaS Service offers us a platform where we can rapidly deliver turnkey BI on-top of key business applications that are also deployed in the same cloud ecosystem.